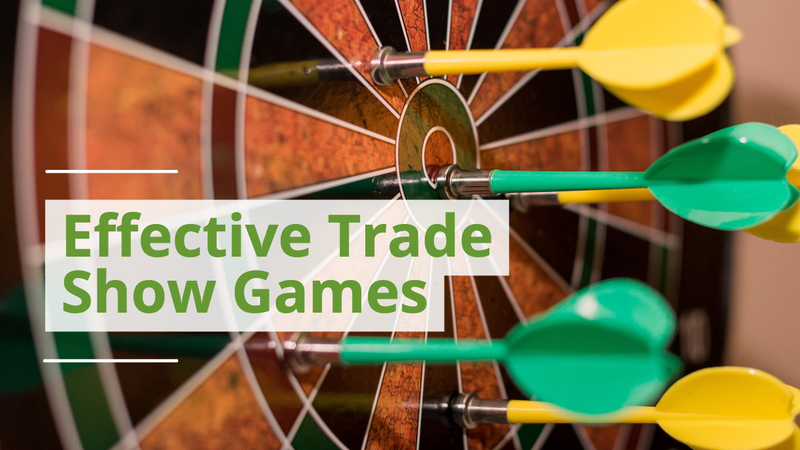 There are endless options when searching for your next trade show display. One choice has become our most popular display for good reason. The Waveline and Waveline Media displays are versatile, adaptable, and make everyone's design look good. Here are a few reasons why we think you'll agree. 1- Waveline is modular. The Waveline system offers booth configurations for 10 x 10, 10 x 20, and 20 x 20 spaces. 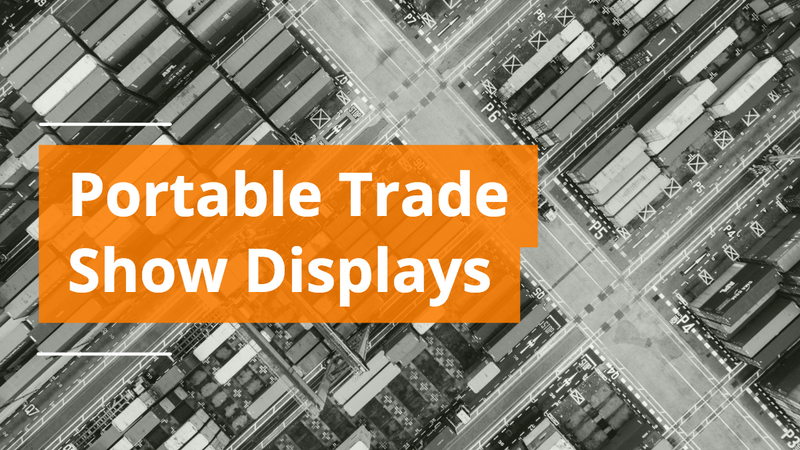 Most of the components can be used in any size display, so you can start small and add components as your marketing program grows. Even the shipping case doubles as a counter, making the most of everything you take with you. 2- Waveline is lightweight. 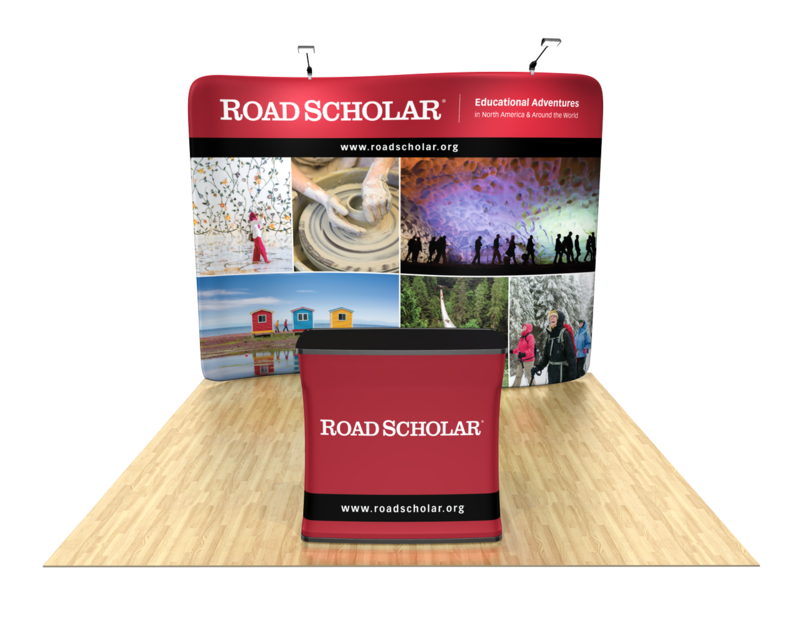 Waveline displays are made from aluminum tubing, which is lightweight and durable. 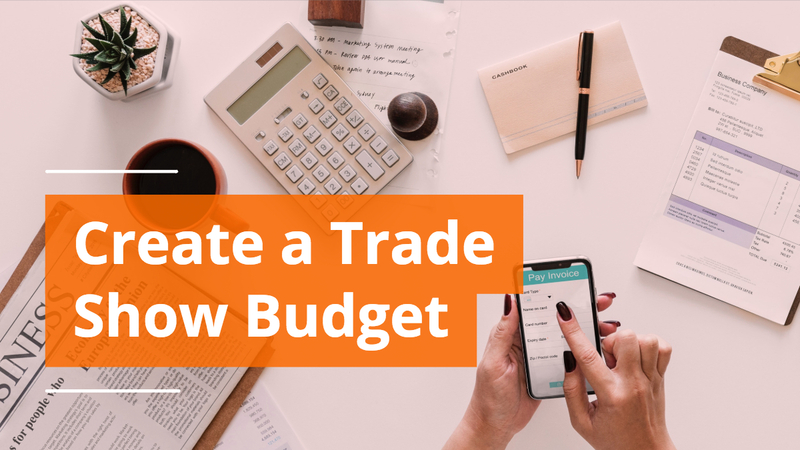 If you plan to exhibit at multiple shows, the cost of shipping and the hassle of dragging a bulky exhibit through airports can be draining. 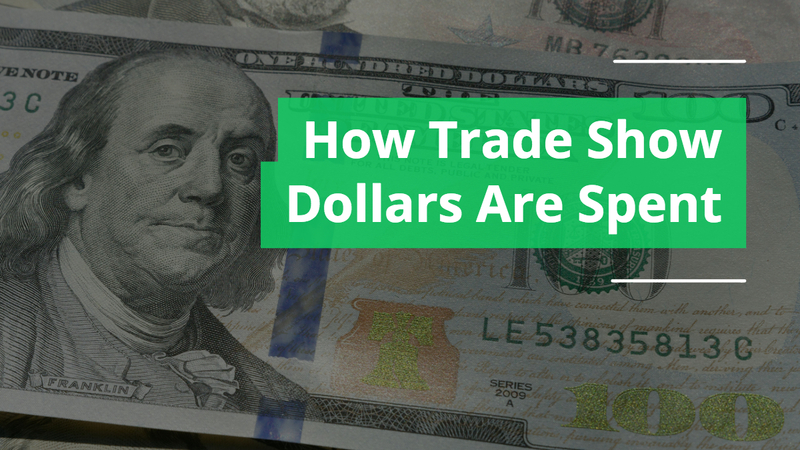 Waveline ships to your show for less because it weighs less. 3- Waveline is easy to set up. The aluminum frame is shock-corded together, and the fabric graphic zips over the frame like a pillowcase. The simple set up saves you time and hassle, letting you focus on what’s important. 4- Waveline maximizes your graphics area. With no visible hardware on the back wall, Waveline displays give your company center stage. 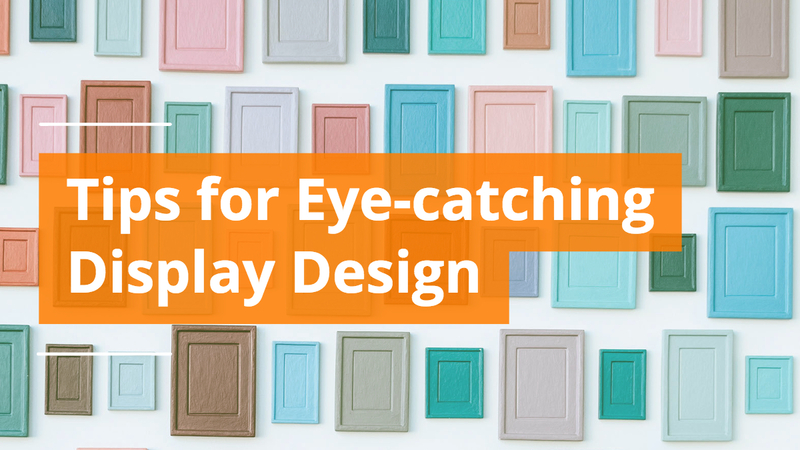 The large graphic areas work well with high-impact images to draw attention to your brand. 5- Waveline is thoroughly vetted. As our most popular line of exhibits, and one of the most popular on the market today, Waveline is a proven winner. 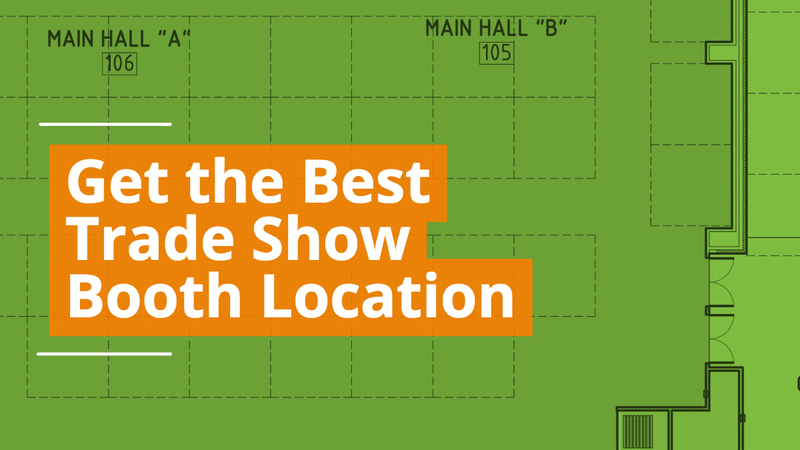 Thousands of exhibitors across the globe rely on Waveline at their trade shows. 6- Waveline graphics are virtually wrinkle-free. The fabric stretches tightly across the frame, producing a tension that pulls out wrinkles. Even after months in storage, the graphic looks smooth after just a few minutes on the frame. 7- Waveline integrates multimedia seamlessly. Whether you’re looking to use tablets or monitors in conjunction with your display, the Waveline system has a solution that will make your life easy. We understand the importance of exhibiting with multimedia, and the Waveline system makes it easy. 8- Waveline is durable. 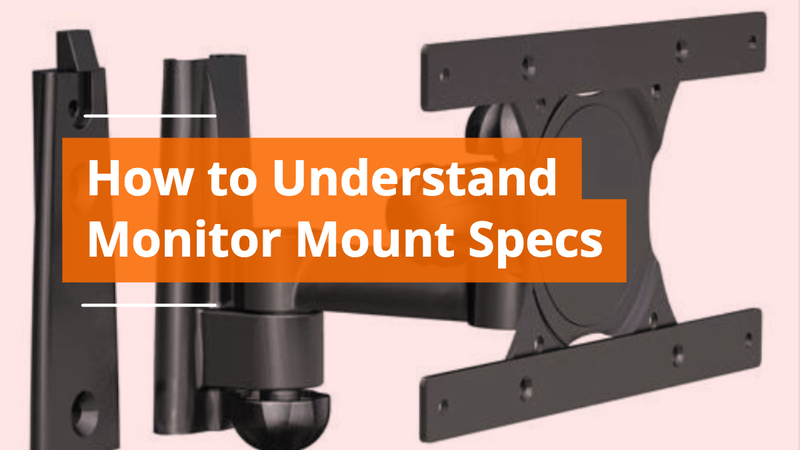 There’s a reason we offer replacement graphics at MODdisplays. 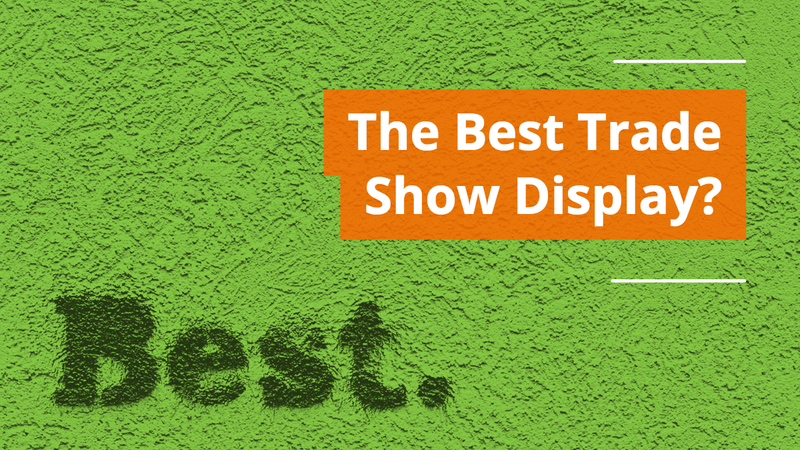 Your trade show displays are likely to outlast your graphic design choices. 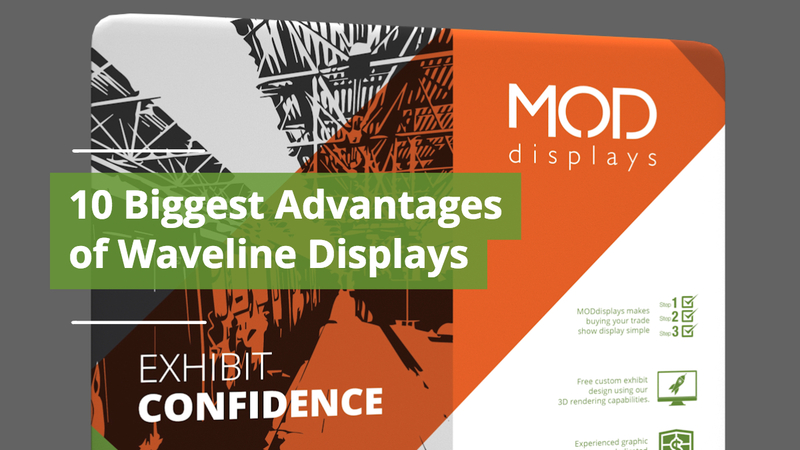 With proper handling and care, the Waveline system will last for years of exhibiting. 9- Waveline has a fast turnaround time. 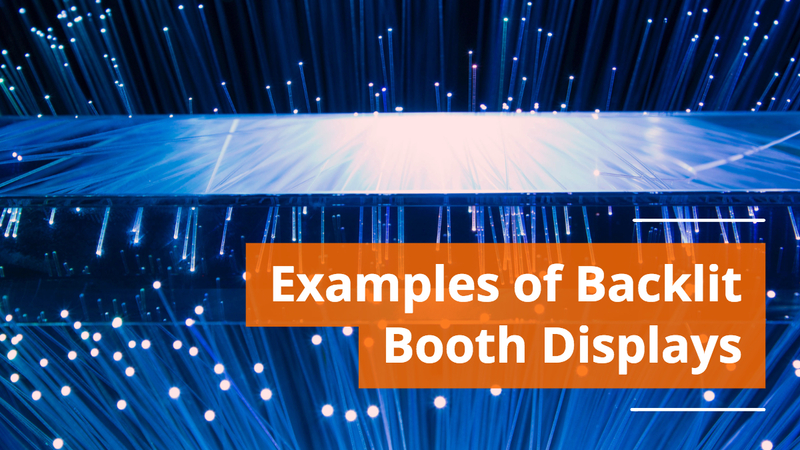 If you’re in a rush to get your display in time for an upcoming show, Waveline exhibits can be produced in as little as five days once artwork is finalized. 10- Waveline is a great value. 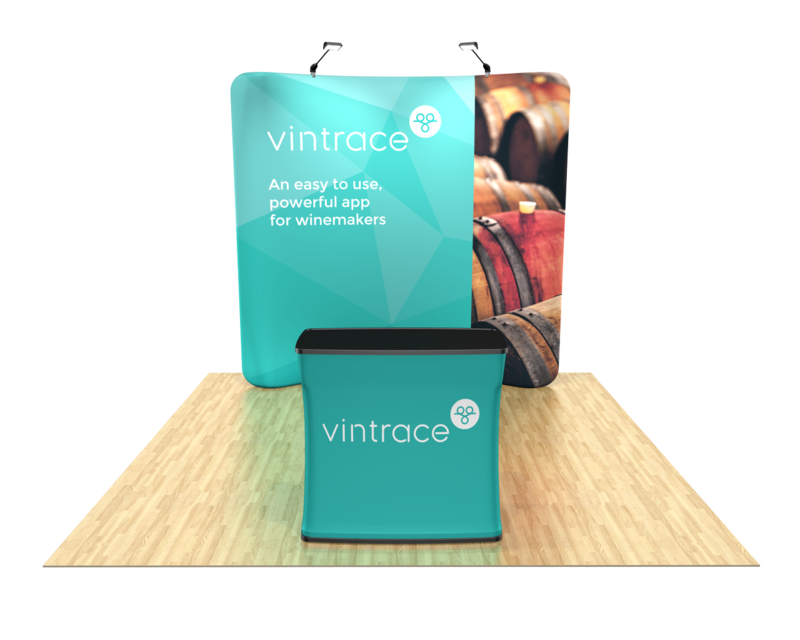 For the price, Waveline offers a large graphic area that’s durable, lightweight, easy to set up, and can be modified to meet the needs of a growing company. 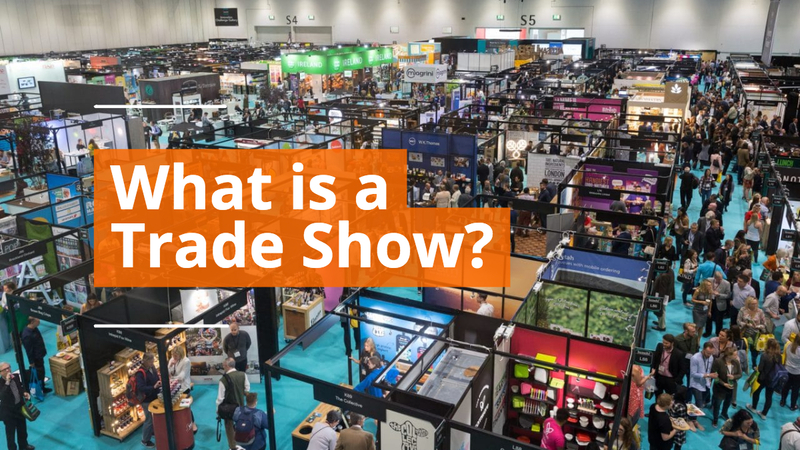 The system forms the backbone of many large exhibiting programs, flexing seamlessly between large and small events, but also serves as an introduction to exhibiting for new companies.